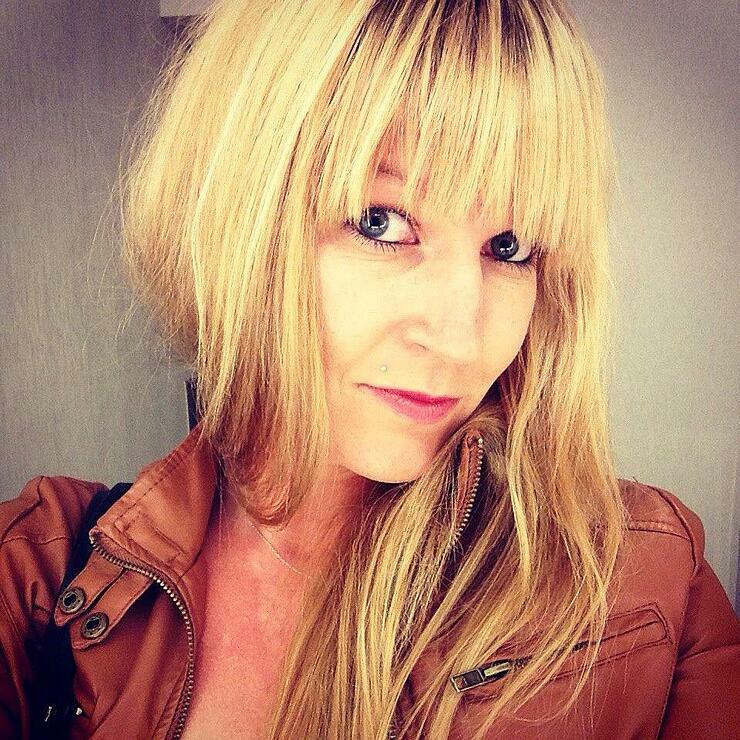 Alison is a writer at Ecommerce Magazine, which exists to highlight digital innovation in the fast-growing industry of e-commerce. Keep your eye on these rising ecommerce stars. ✉️ Get top ecommerce knowledge in your inbox once a week. The world of ecommerce is growing by the day, with new shops, technology, and innovations popping up all the time. Sometimes the business world moves so fast that there’s little time to showcase all the fantastic things people are doing, and to celebrate their unique visions and voices. With this in mind, we’re bringing you the stories of seven different women working in ecommerce, from brand managers to agency leads to entrepreneurs. 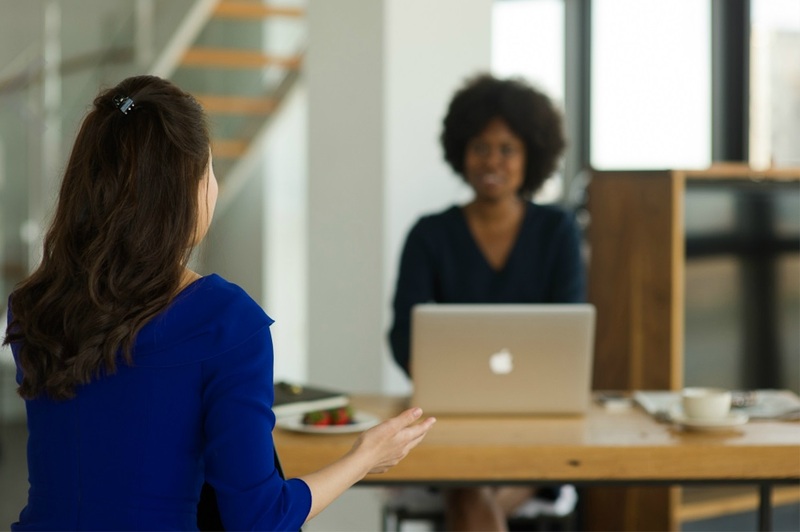 Celebrating their unique stories and successes serves as an inspiration for any visionary, female or not, who is ready to change the world, one customer at a time. Ashley tabled her idea for a few years and took a job as a local Director of Economic Development, working with shop owners and communities helping small businesses succeed and grow the local economy. But when her husband’s career took the family to Wisconsin, she knew it was time to finally start the business she’d always dreamed of. 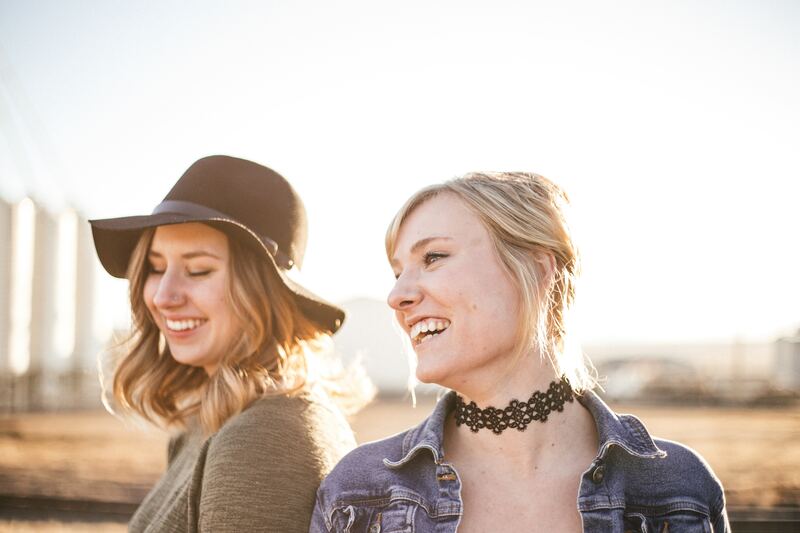 The Boutique Hub is a source for finding unique boutiques, spotting trends, and hearing inspiring stories from business owners. Using a subscription-based model, members on the platform consisting of business owners, wholesale brands and designers, fashion bloggers, and industry service providers and professionals pay a monthly fee to be a part of the platform. “I could see such a hunger in the community from all the boutique owners who needed more education, networking and connection,” she explains. Thus, she launched Boutique Business, which helps educate, coach, and offer resources to its members. 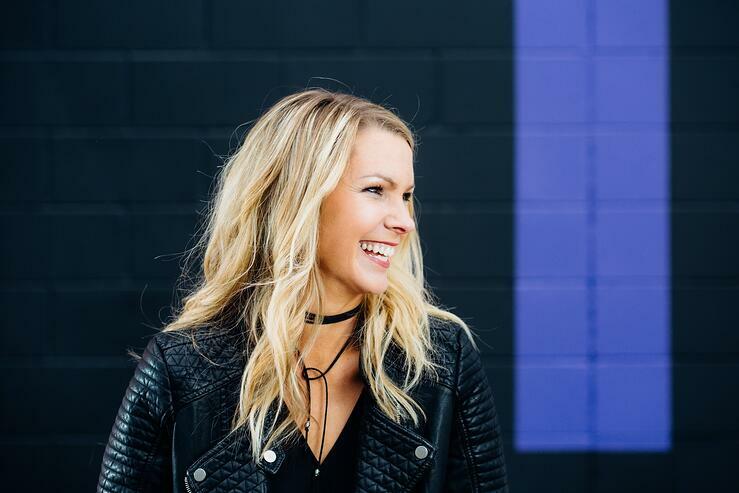 Advice: Regarding optimization, the trick that has had the biggest impact on Ashley’s business was setting up seamless messaging across email automation, Facebook Ads, and on-site messaging for new or returning members. As she tells it, it was a stroke of luck that propelled Ana Wegbreit’s career into what it is today. One day, while bartending after college in the midst of the recession, an executive she was chatting with at the bar advised her to check out a new initiative by Facebook allowing developers to build custom applications, which were just beginning to take off at the time. After doing some research and getting a developer friend on board, Ana started contacting companies and eventually got enough funding to build her first app. Almost a decade later, Ana runs BuildRX, an agency focused on ecommerce, design and development, marketing, and app production. In addition to being the CEO and founder of BuildRX, Ana also runs integrations.io, a company that helps businesses manage their storefronts by connecting their ecommerce services. Advice: When asked what pieces of software she uses to increase conversion on her clients’ sites, Ana has a few suggestions. South Dakota native Laura Benson attributes her work ethic to her upbringing on a family dairy farm, where she worked long days but learned invaluable lessons about hard work and the importance of family time. 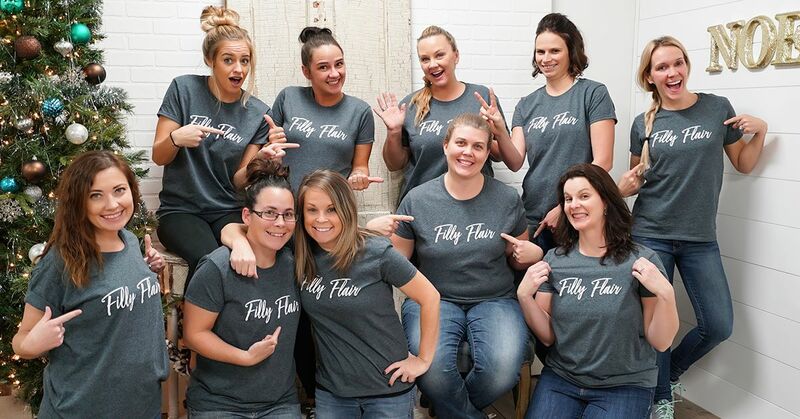 Filly Flair started in 2010 as a small operation run out of Laura’s basement and has now grown into a multimillion dollar company. The online boutique features breezy, comfortable clothes, shoes, and accessories without sacrificing style. Laura’s eye for design, ability to adapt, and entrepreneurial spirit has undoubtedly driven the company to what it is today. 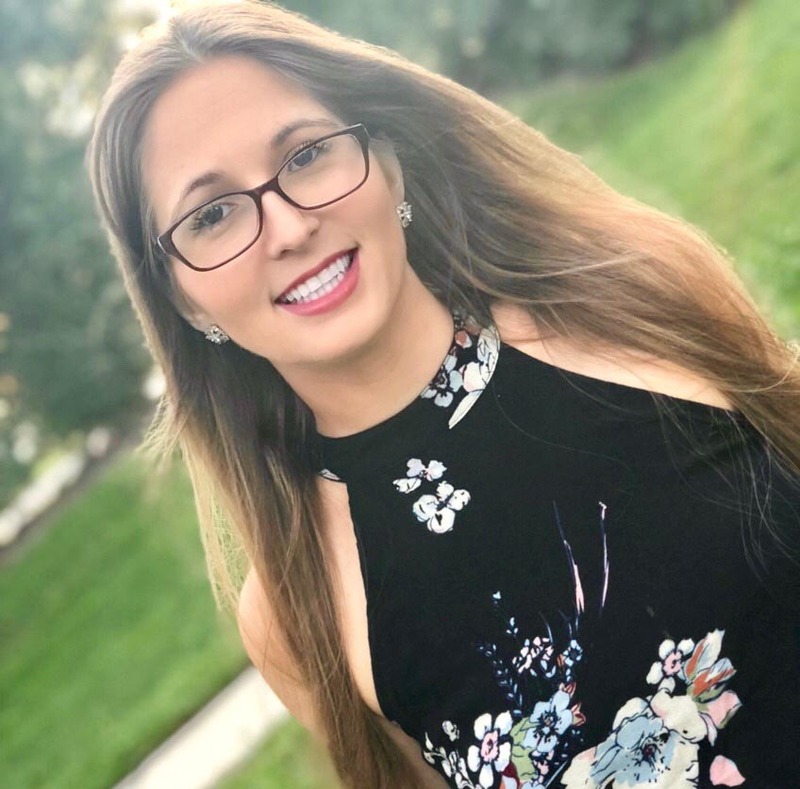 After working for a student housing company in Austin, Texas, Cristina Vercler headed back to her native Illinois with the dream of starting her very own business. Her love of fashion, design, and creating customized looks brought her to the idea of opening a boutique. “I started Verclare with the idea that I wanted to be able to take my kids to Disney World one day and just pay for all of it without having to worry,” she laughs. 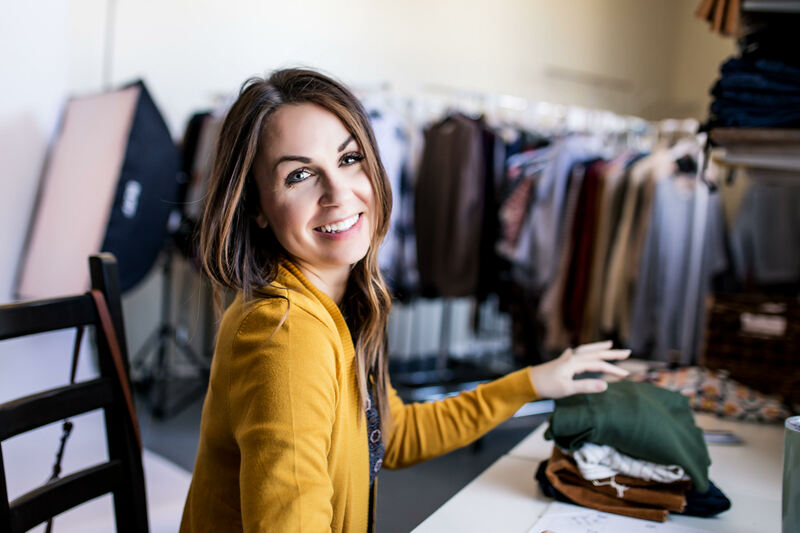 A natural go-getter, Cristina launched her business on Instagram with just one pack of clothing to sell, and built up a following on social media before opening her website in October, 2016. Taking the branding and marketing experience she learned in her previous job, Cristina dove in head first. Verclare is now featured on The Boutique Hub and is growing fast. With trendy sweaters, tops, jeans, and accessories, it’s a place where women can go to find a casual yet classy look. What’s the most rewarding thing about running her business? “Seeing women’s lives change!” she exclaims. As a mother herself, Cristina loves hearing stories about how her clothes have helped busy moms feel confident and empowered. Advice: Looking for some excellent software to help grow your business? Cristina has some ideas. You are unlikely to find a CV in the world of digital strategy and marketing more impressive than Tiffany Lin’s. 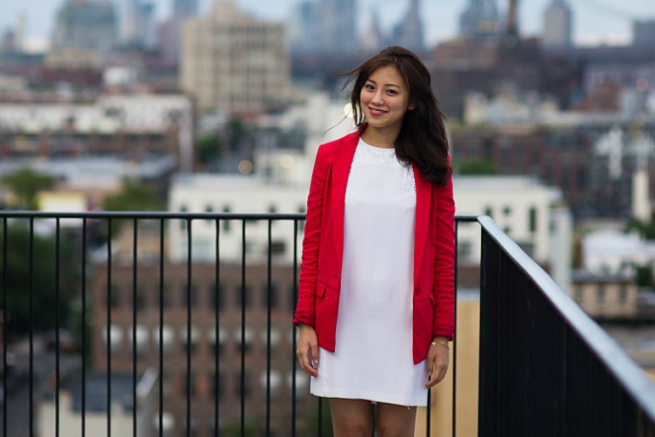 A two year stint at McKinsey made her fall in love with consumer digital needs. After deciding to focus on marketing, Tiffany headed to Gilt to gain some operational experience. 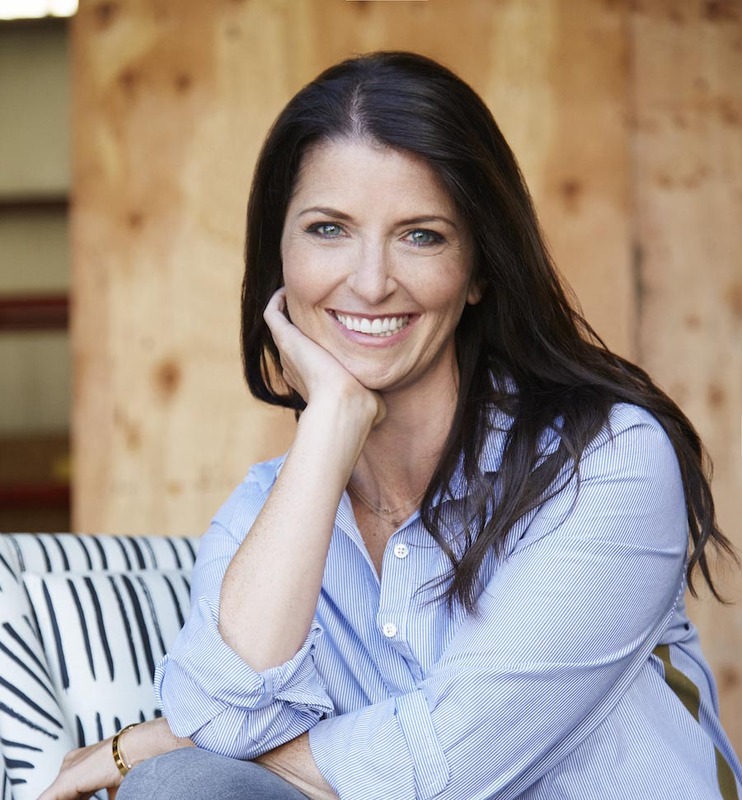 After a three year stint at Gilt, she spent a year and a half as the VP of Digital Marketing and Ecommerce at Cover FX Skincare Inc. Part of what has propelled Tiffany to success is her drive to get the whole team on board when designing a strategy. These days, Tiffany is working as a consultant and developing her own startup. Advice: Curious what optimization changes Tiffany has used to help rocket her clients’ sites to success? “UX improvements across the sites. From helping users better navigate the homepage, all the way to faster checkouts.” Plus, she adds, you can constantly think about how to make improvements in your creative and copy. Danielle Schlowow is the growth strategist at Multiplica, a digital agency focused on ecommerce optimization, UX and UI. A forward-thinking expert in analysis, Danielle is a careful watcher of trends with an eye for innovative ways to connect with consumers. “Skyline Furniture is my family’s business. My grandfather started it in 1946, so I grew up in the furniture world,” explains Skyline’s President and Chief Creative Officer Meganne Wecker. With no intention of joining the family company, Meganne studied international business at school and was keen to travel the world. But when Skyline’s imports division began importing furniture from across the globe, opening the possibility to utilize the skills she’d learned during her degree, Meganne agreed to take a job for a year to try it out. She has been with the company ever since. Are you looking to grow your ecommerce business? Learn more about our Octane AI products and how we can help you increase your profits. 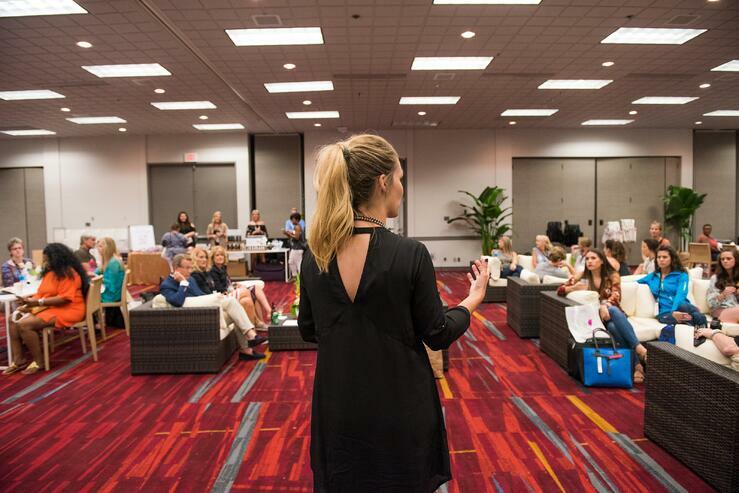 Step up your ecommerce efforts this year with one of these events. These ecommerce agencies are on the rise. Learn more about them. There's an endless amount of ecommerce business knowledge in this list! These are the best Shopify apps you can install. 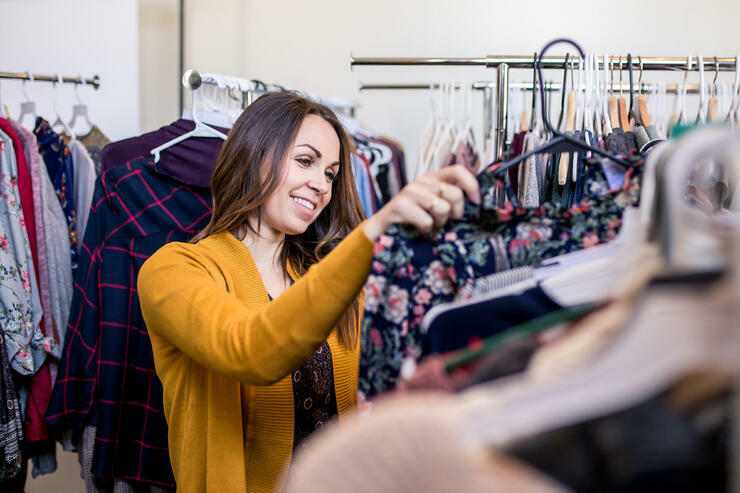 Check out this list to learn about the amazing ladies transforming the online shopping experience. There are a lot of people making big splashes in the ecommerce world. Here are a few to keep an eye out for. The one thing all viral videos have in common? Presenting a relatable problem. Their stories will motivate you to take the next step.